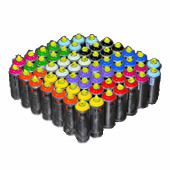 We now offer easy 1 click shopping on pre-made bulk packs and more. 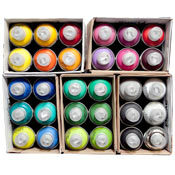 Prices include shipping. 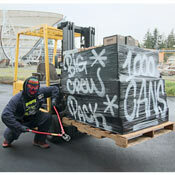 To get full wholesale access, please call 206-365-4083. 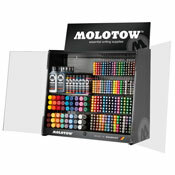 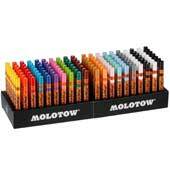 This professional marker display kit ships complete with a large array of Molotow ONE4ALL markers and ink. 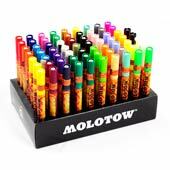 Our new assorted Art Primo mop and marker pack is a BIG deal! 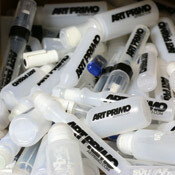 Pack features a wide range of AP empty markers, including our recently restocked 2oz Mop. 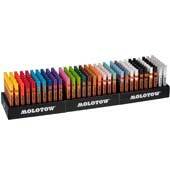 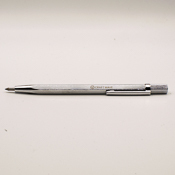 All markers are sold empty, refillable with replaceable nibs. 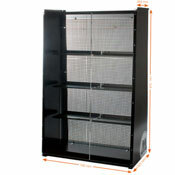 Get caught with your hands in the Cookie Jar from OTR! 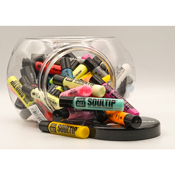 This reusable plastic jar comes filled to the brim with treats for every writer on your list: a whopping FORTY SEVEN filled SoulTip Squeezers in a wide variety of colors. 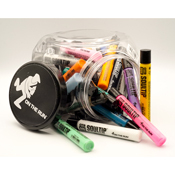 Get caught with your hands in the Cookie Jar from OTR! 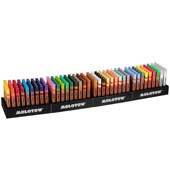 This reusable plastic jar comes filled to the brim with treats for every writer on your list: a whopping FIFTY FIVE filled SoulTip Squeezers in a wide variety of colors. 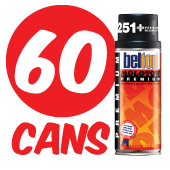 Looking for more great deals but in smaller quantities? 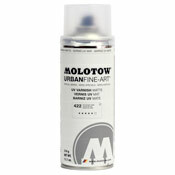 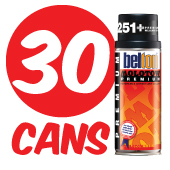 We are your official North American distributors of Belton Molotow & Flame spray paint. 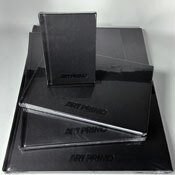 Orders in before 1 pm PST can be shipped the same day. 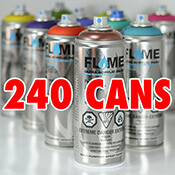 Spray Paint is shipped ground, available to customers within the US (lower 48) and Canada. 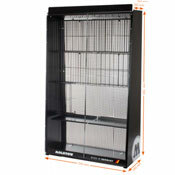 We distribute to over 1000 stores worldwide.